The User Profile micro-app is ready to use module for the creation of a user profile or user account. 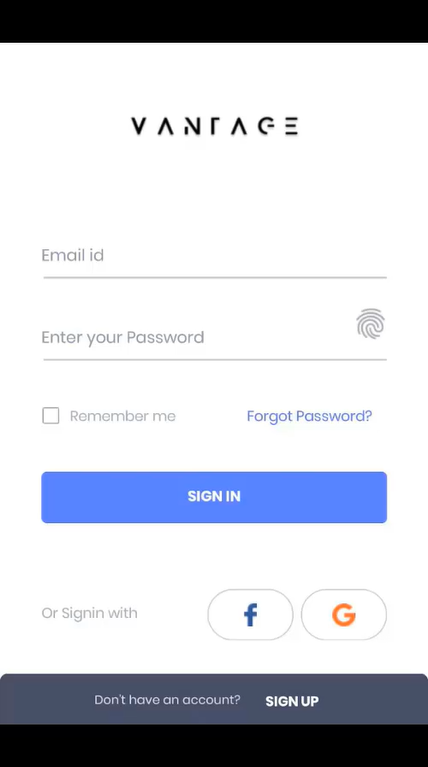 This module provides users with the functionality of creating an account with their basic information, such as their name, e-mail address, phone number, and password. 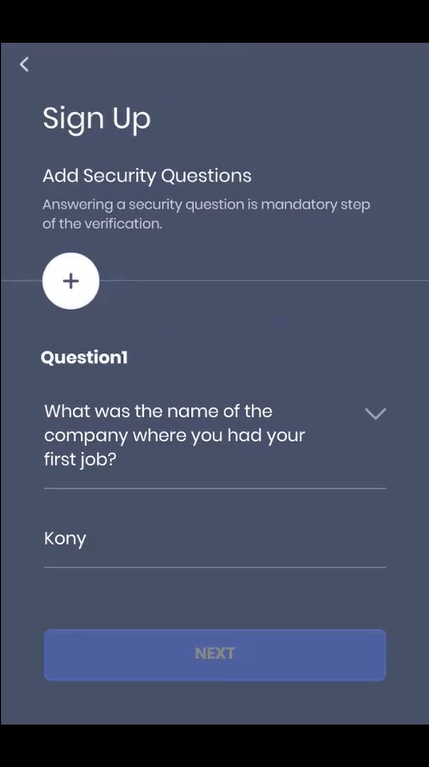 The users can also add their preferred addresses and create security questions. 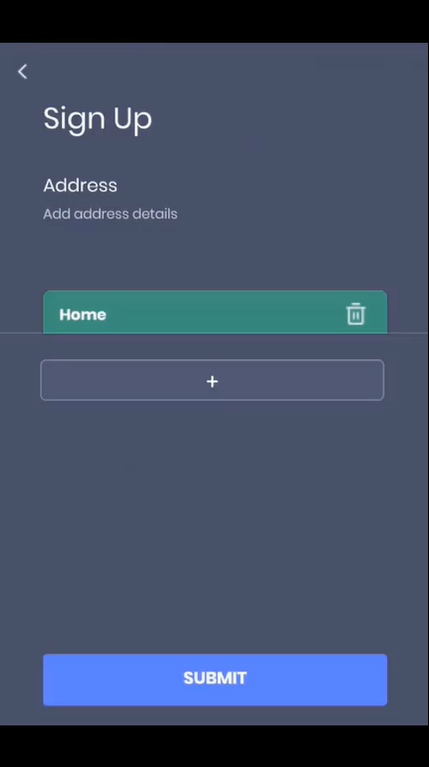 The User Profile module enables a user profile creation and can also handle scenarios where the user forgets their password by providing recovery options. 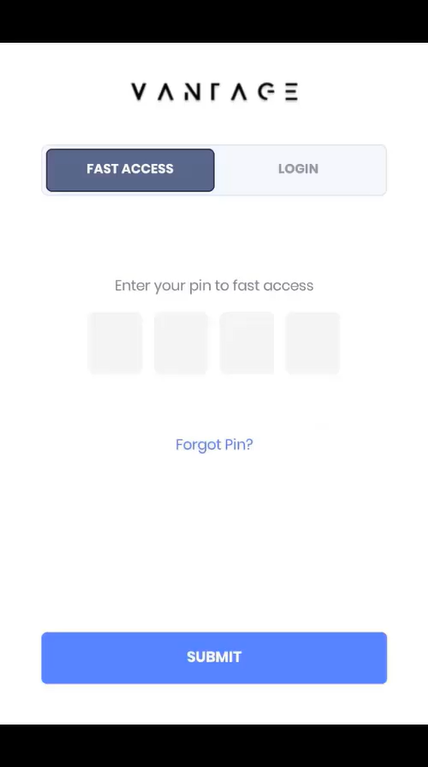 Users can also create fast access pins for quick login. At the back-end, the User Profile module uses Kony Fabric Services to store and retrieve data from a back-end storage.